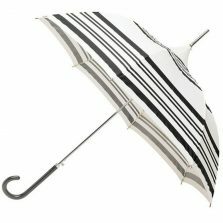 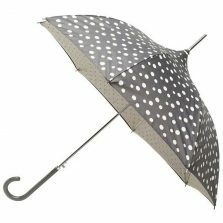 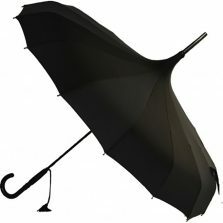 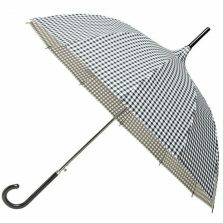 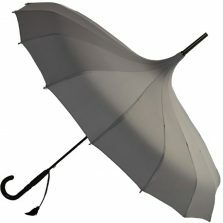 Pagoda Umbrellas 1000+ designs & more at Umbrella Heaven! 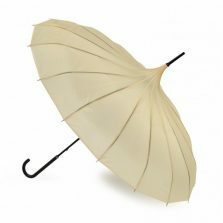 Our pagoda style range really is special. Be the talk of the town and turn heads in the rain. 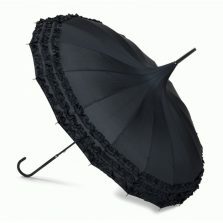 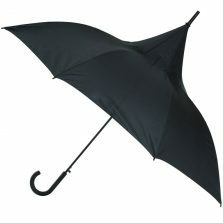 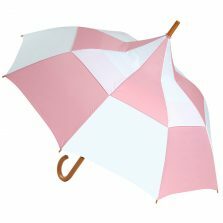 Stand out on a dark and dreary day with the perfect pagoda parasol! 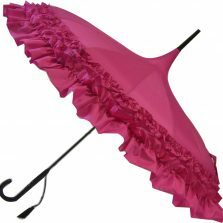 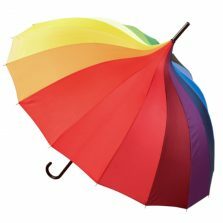 View basket “Rainbow Pagoda Umbrella” has been added to your basket. 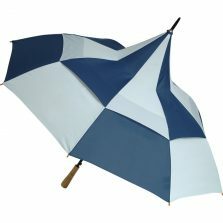 Introducing our range of pagoda umbrellas! 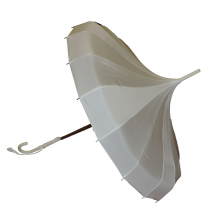 If you're looking for the very latest in fashion parasols - take a look at the Pagoda parasol. 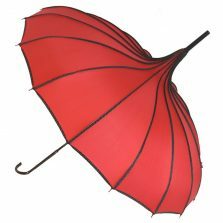 Introducing our very fine selection of ladies pagoda umbrellas. 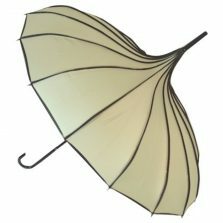 The pagoda parasol has a distinctive new pointed canopy shape quite different from the traditionally shaped brolly. 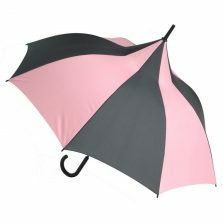 One of these parasols is enough to brighten up even the darkest of days. 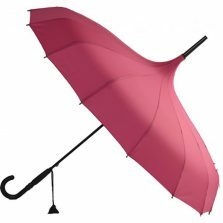 So, if you're looking for a ladies pagoda umbrella to match that new outfit, take a look at our range of top quality pagoda style brollies, and you'll definitely turn heads in a crowd. 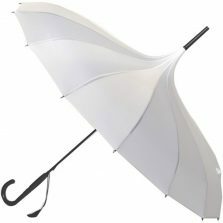 Vibrant and functional designs, see them for yourself!